The Dasarath Stadium is a multi-purpose stadium in Tripureshwar, Kathmandu. Holding 30,000, it is the biggest stadium in Nepal. 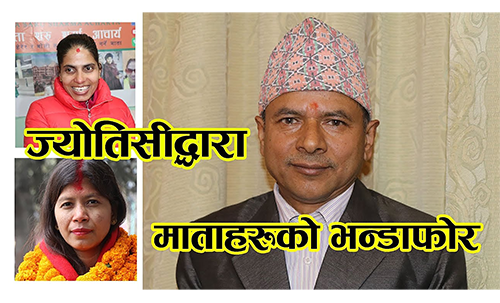 It is named after Dashrath Chand, one of four great martyrs of Nepal. 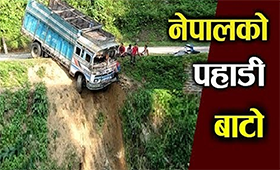 The planned upgradation of the Butwal-Narayanghat section of the East-West Highway will be delayed as the Department of Roads (DoR) has scrapped the process to appoint a contractor for the project. The 115-km Butwal-Narayanghat would be widened to four lanes with a loan from the Asian Development Bank (ADB). The selection process was cancelled after the ADB disqualified the lowest bidder citing technical reasons. A total of 25 companies from China, India and Italy participated in the global tender issued 15 months ago, and the DoR had forwarded the bids of three companies to the ADB. “The ADB disqualified the first company due to technical reasons while the financial status of the second company was poor which didn’t allow us to enter into an agreement,” said Suresh Poudel, deputy director of ADB Project Directorate Office of the DoR which looks after projects funded by the multilateral lender.